To see more photos from the Maritime Gig, check out our Facebook page! 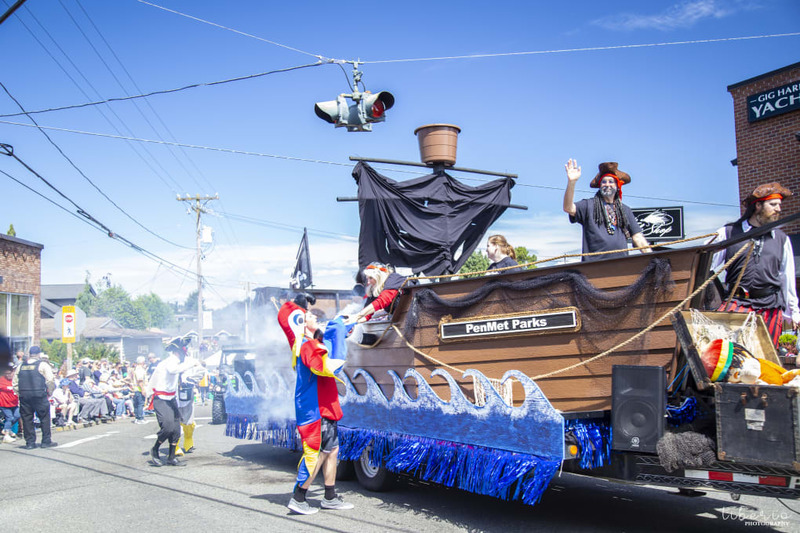 Registration for the 2019 parade is full but there is a wait-list. Add your name to it online. 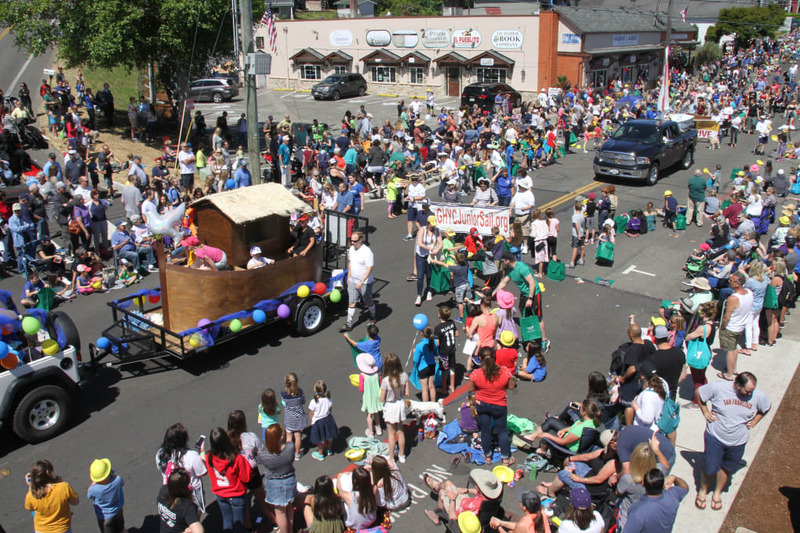 Up to 100 parade applications are accepted from businesses and organizations who wish to participate in Gig Harbor's biggest summer event. Early bird pricing is available for those who do so before April 24. The final deadline for applications is on May 15. Add your name to the wait-list online, or download the form to send it in and we'll add your name to the waiting list. 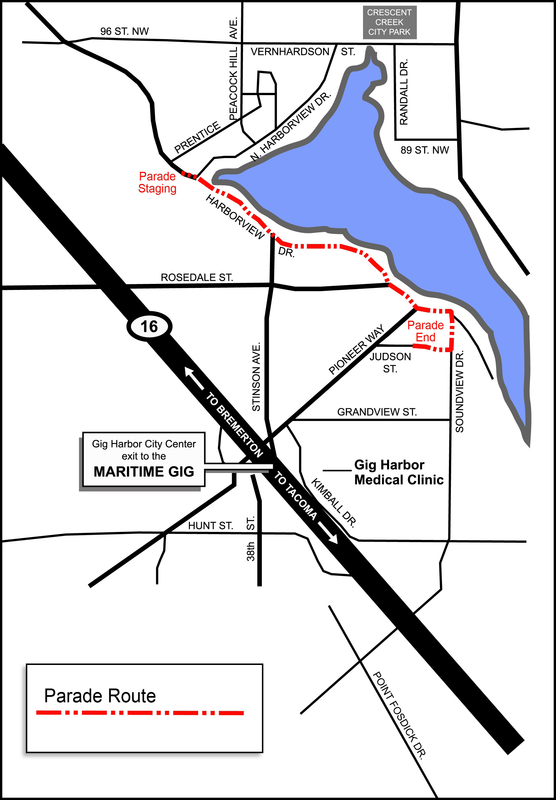 The Maritime Gig Festival is a two day event in Gig Harbor in June. 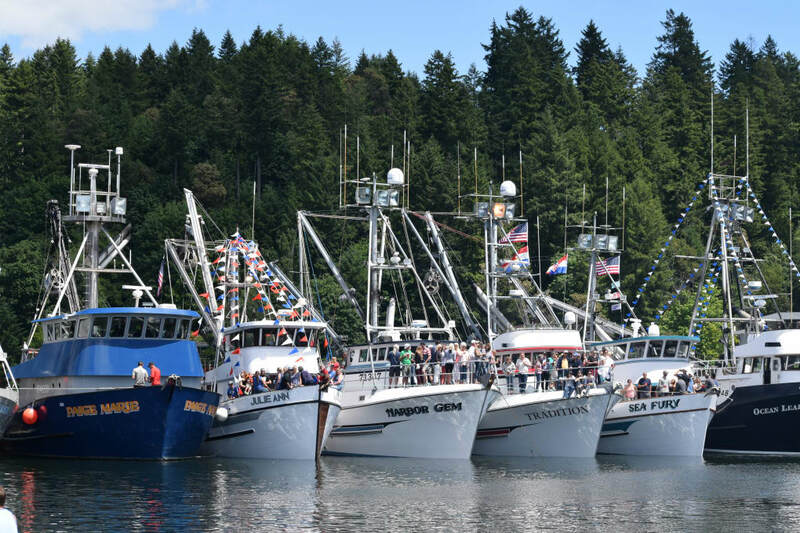 The event is Gig Harbor's largest summer event and draws between 6,000-8,000 people each day. On the Saturday of the festival, businesses, food, non-profit, and craft vendors can have a booth to market, sell, or hand out information. Booths are for Saturday only. Submission of an application does not guarantee acceptance into the festival. The festival committee will review each application and notify those upon approval. Applications without payment will not be accepted. Please contact Sandra Kern if you're interested in being part of the children's fair at the Maritime Gig Festival. Location: On Harborview from Rosedale up to Tarabochia and Pioneer. Set-Up Time: Individual Setup time(s) to be determined. Beginning at 6 a.m.
Register online or download and fill out a business vendor registration form. Location: On Harborview from Rosedale up to Tarabochia on Pioneer. Download and fill out a craft vendor registration form. Set-Up Time: Individual Setup time(s) to be determined, beginning at 6 a.m. Vending teardown will begin no earlier than 8 p.m., vending is open until 9 p.m. 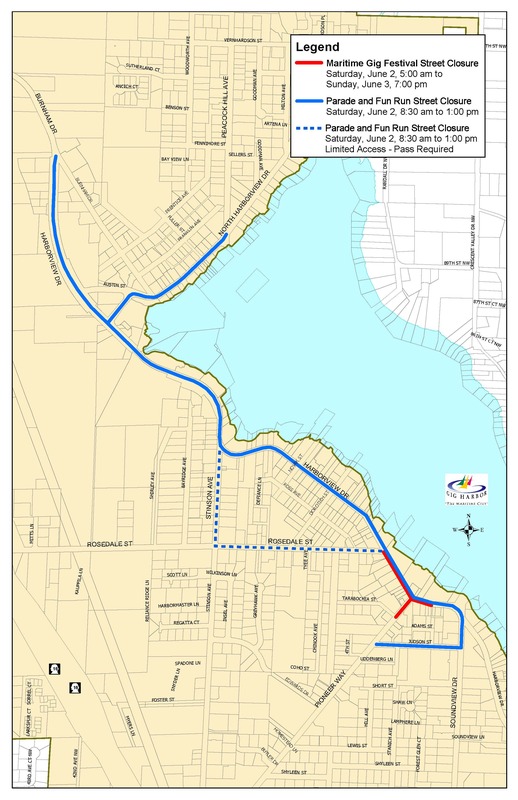 Streets cleared by 11 p.m.
Download and fill out a food vendor registration form. Register online or download and fill out a non-profit vendor registration form. 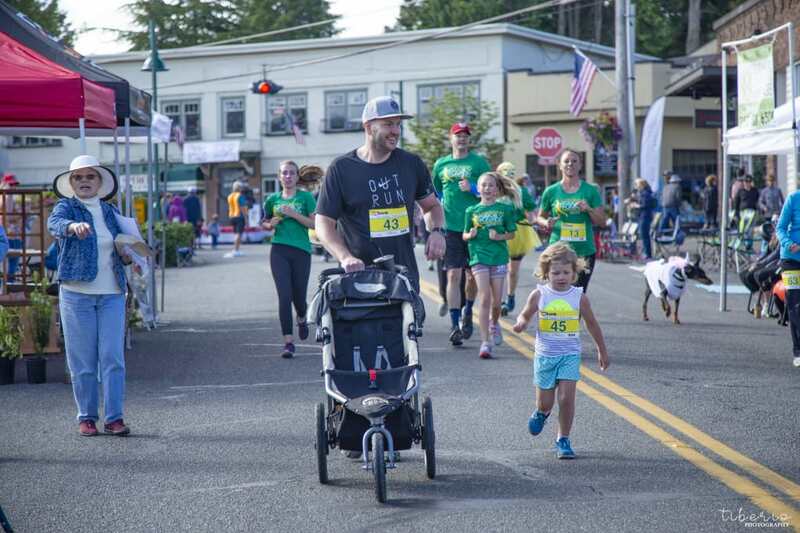 Register online now for our U.S. Bank 5k Family Fun Run, 8:45 a.m., Saturday, June 1, 2019. Or download an application to fill out and send in by email or mail. 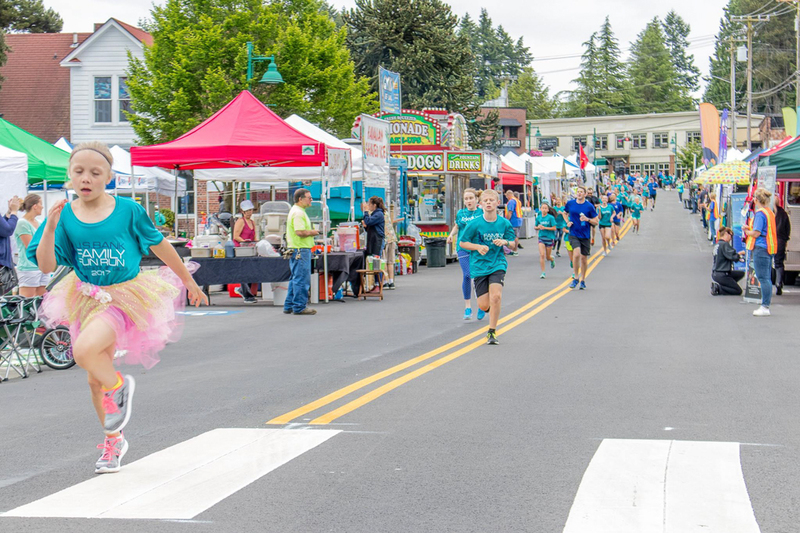 Free kids dash at 8:30 a.m.
Visit our car show, 11 a.m.-4:30 p.m. in beautiful Skansie Park on the Gig Harbor Waterfront. 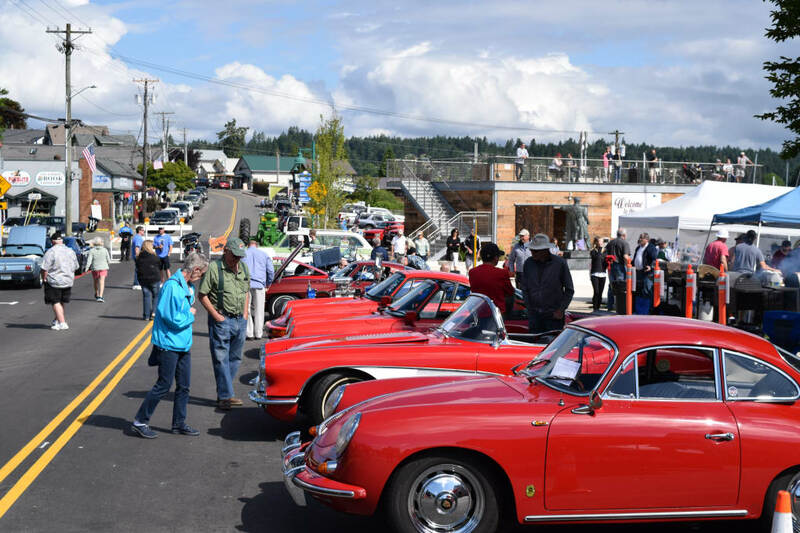 Cars will be shown along Harborview Drive from Rosedale Street to Pioneer Way. The event is free to visitors. 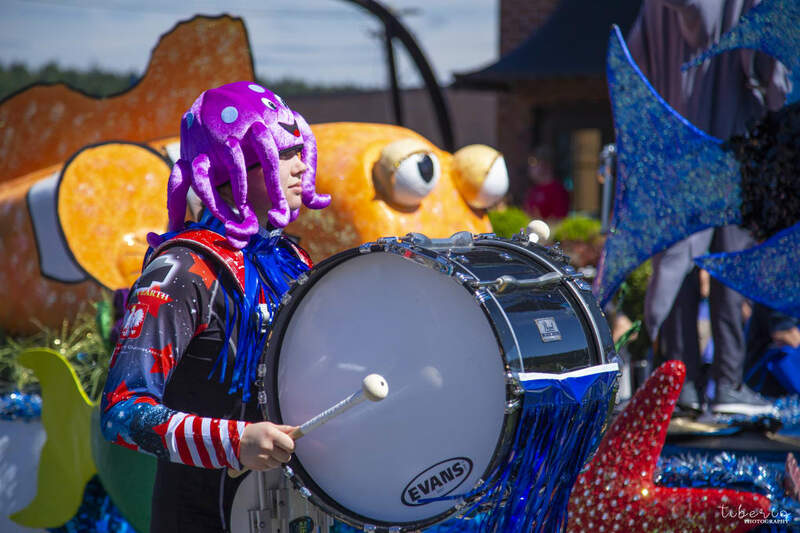 Enjoy a fun day of entertainment, classic cars and tradition at the Maritime Gig Festival! Download an application to send in by email or mail. 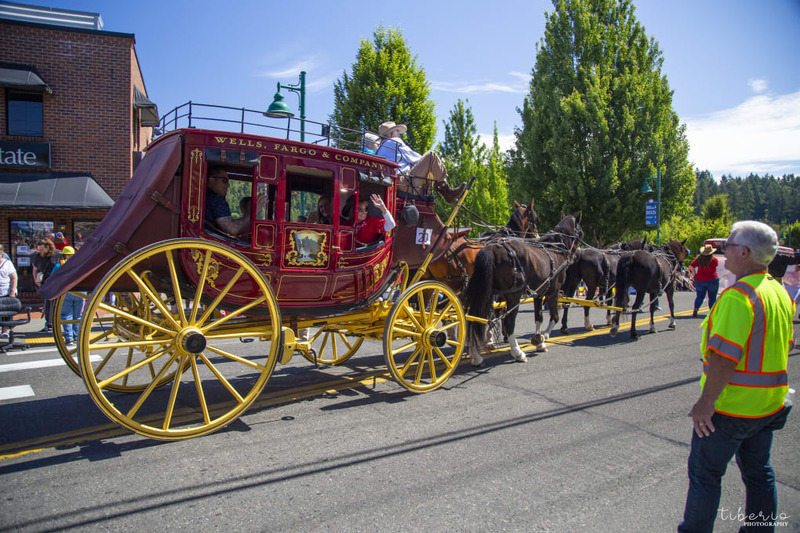 Or register online to show off your car in our Wheels on the Water Car Show, Sunday, June 2, 2019. If you're interested in performing at our festival, please contact Lance Richards. 5:15 p.m. Lisa Donovan & Co.